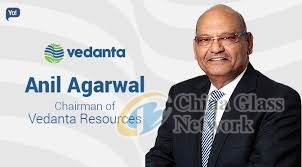 Vedanta chairman Anil Agarwal has informed about the company’s future business plans that include plans to enter into the glass industry, a brand-new business venture for Vedanta, in India. Its aim is to set up a complete glass plant in Nagpur to manufacture glass for laptops, smartphones and TVs, entailing an investment of nearly USD 4-5 billion. Anil Agarwal stated that in India, electronics are very important, Vedanta produces glass in Japan, Korea and Taiwan. The company leaders have had talks to discuss setting up a complete glass plant in Nagpur for manufacturing glass for TVs, computers and cell phones. He states it is a large project that will require a lot of technology. 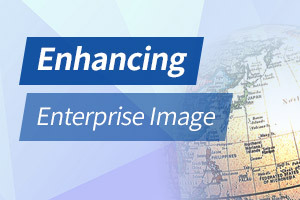 If the project is initiated, it could lead to as many as 50 different companies worldwide, including Taiwanese and Japanese companies, opening up business in the vicinity.